Real MPG has passed 100,000 submissions for the first time in its history, empowering buyers and drivers to see how much on-the-road fuel a vehicle really uses. The Real life fuel economy register was launched in 2011 after HonestJohn.co.uk received thousands of complaints from readers that their cars could not match the ‘official’ EC fuel economy figures. Real MPG invites car owners to submit how many miles their cars actually do to the gallon, covering all major makes and models. 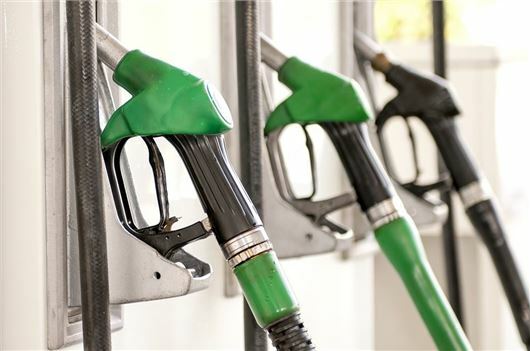 On average cars return 85 per cent of their official claimed fuel economy, leaving thousands of motorists out of pocket when it comes to calculating weekly fuel costs. The best performers are mostly older cars, while those at the bottom end of the spectrum are relatively new. In 2016, HonestJohn.co.uk research found that overstated fuel economy was responsible for cars on British roads are pumping out 10 million tonnes more CO2 than owners have been led to believe. The 10 million tonne spike in CO2 is the equivalent to an additional 5.4 million new cars on Britain’s roads - which is the same as the emissions from every new car registered in 2014 and 2015 combined. The main reason why new cars have performed increasingly poorly is because, from 2015, car manufacturers have been fined by the EC if the corporate average CO2 emissions of their cars exceeds 130g/km according to MPG and CO2 laboratory tests. To avoid the fines, vehicles are optimised for the 20 minute test. A new procedure for testing new cars is planned for 2017.